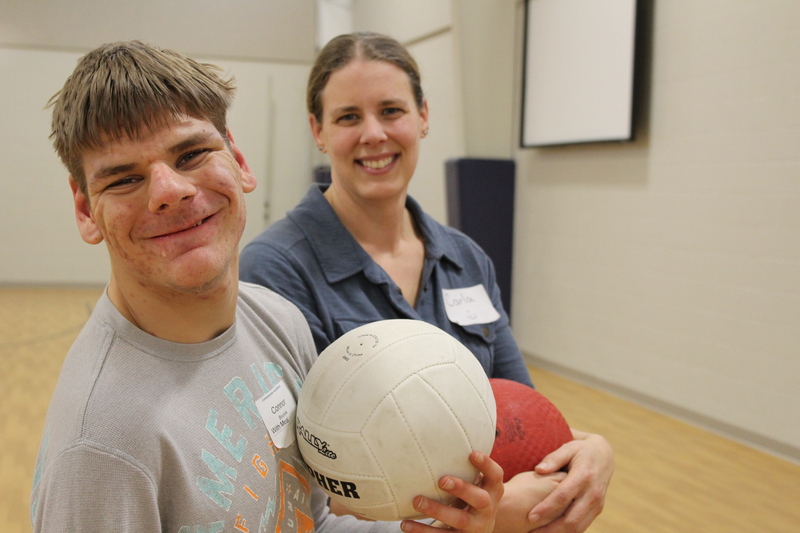 Compassionate Heart Ministries is a fun, Christ-centered, and safe place for people with mild to moderate disabilities to come, hang out, and make friends! 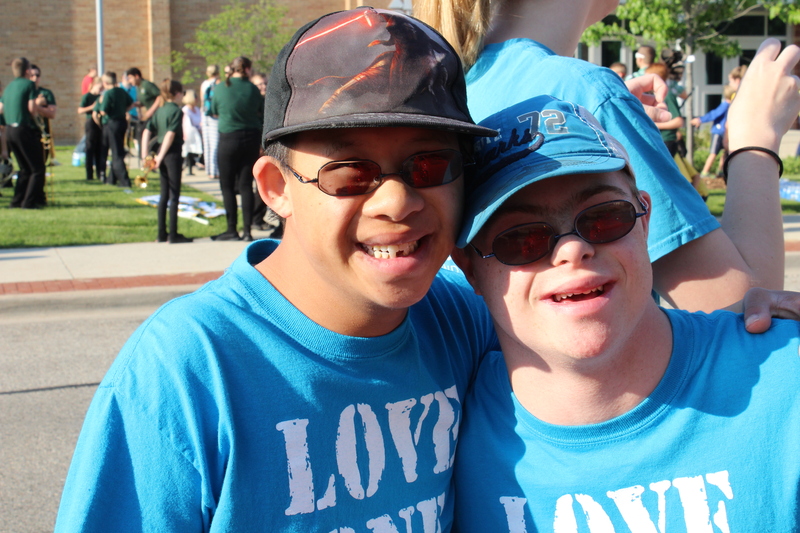 We offer a welcoming and safe social environment for individuals with mild to moderate disabilities. 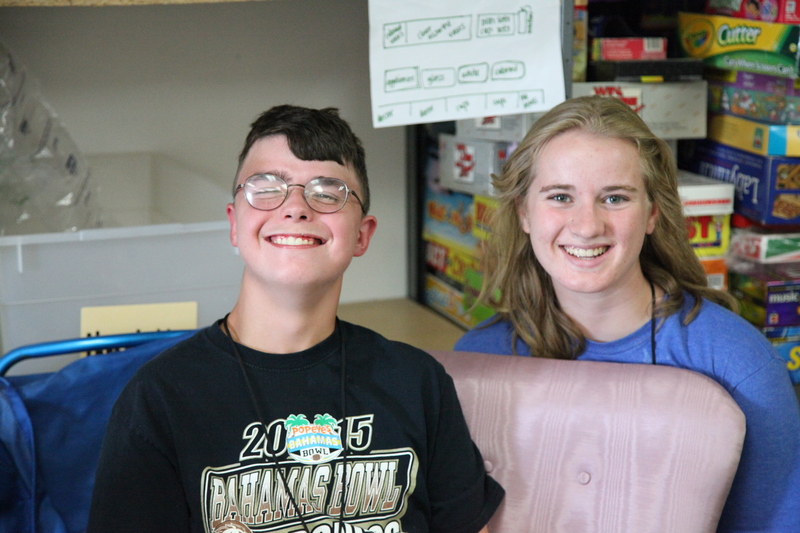 Volunteers play an important role in the friendships that are formed at Compassionate Heart. Groups and/or individuals are welcome to check out who we are and what we do through visiting. Sign up for a one-time visit to find out more!